Our Hans Baer wines represent today's state of the art winemaking, adopted by the most modern and hip wine producers. 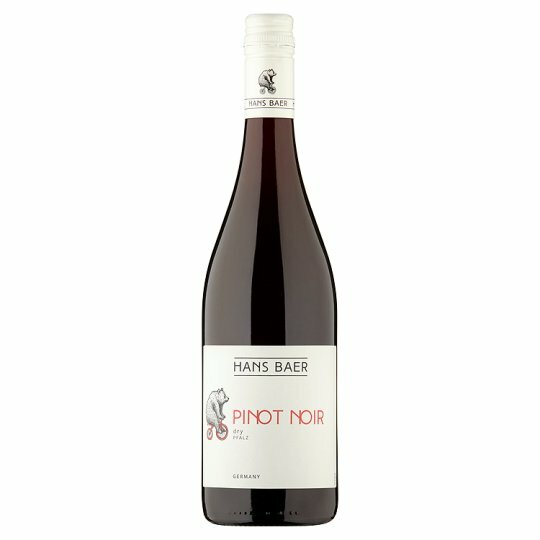 This Pinot Noir has a silky texture and boasts flavours of sweet cherry and raspberry with subtle savoury notes adding complexity and depth. Very drinkable on its own but would also pair perfectly with duck, pork and turkey dishes.